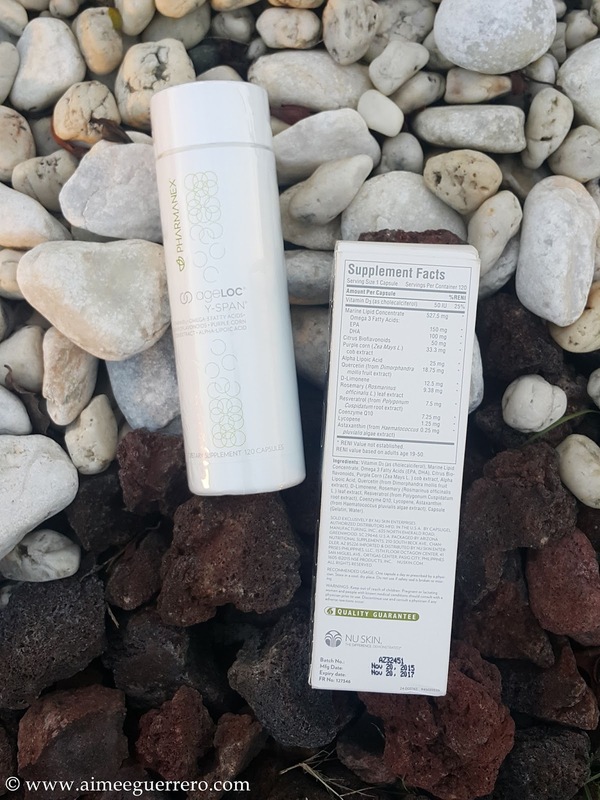 AgeLOC Y-Span is an anti-aging supplement that helps revitalize our ageing defense mechanisms. Designed using highly innovative gene expression science, ageLOC Y-Span promotes the years you can enjoy life being more active, energetic, and healthy. It targets the signs of aging at their source. That is amazing! ;) At my age of 28, the best time to start taking these is NOW. It will increase all my internal defenses and will keep my body healthy and YOUNG. Can't wait to try them out! 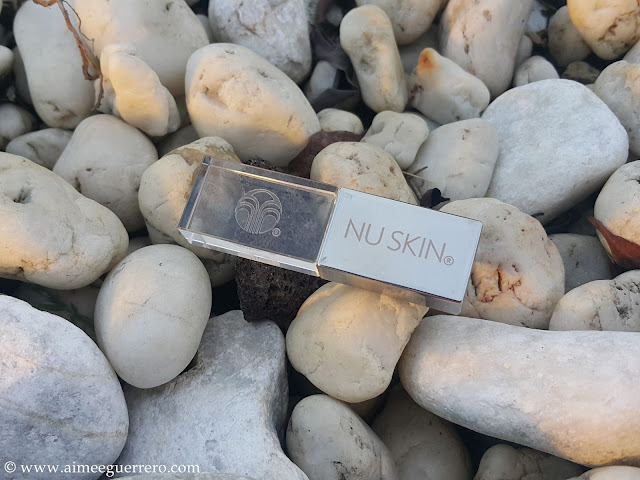 Ingredients:Nu Skin’s ingredient screening led to the identification of several natural ingredients, many of which are not common in foods consumed on a regular basis, even among individuals who strive to eat a healthy diet. These include purple corn extract, alpha lipoic acid, vitamin D, d-limonene, CoQ10, and vitamin K2. Other ageLOC® Y-SPAN ingredients, although found in healthy diets, are often difficult to obtain at similar levels from diet alone, including astaxanthin, rosemary extract, citrus bioflavonoids, resveratrol, EPA, DHA, and quercetin. Men and women 18+ may take two capsules twice daily (with morning and evening meals). 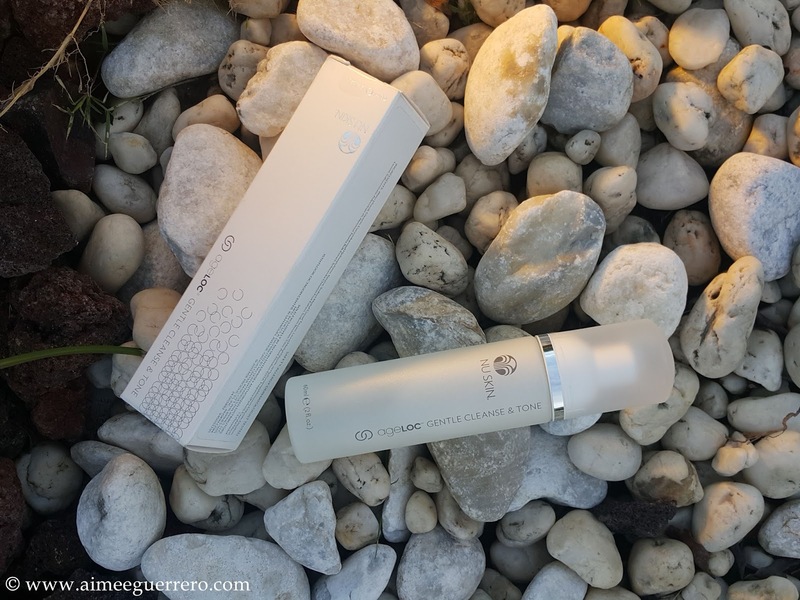 I was also able to try their ageLOC Gentle Cleanse and Tone which is a luxurious foaming cleanser that combines cleansing and toning into a single step. It gently cleanses, purifies, replenishes, and hydrates skin, preparing it to receive advanced anti-aging ingredients. An effective time saver, this dual-action formula helps maintain skin’s natural healthy pH and delivers an infusion of ageLOC™ to the skin, targeting the ultimate sources of aging, while leaving skin feeling refreshed and youthful. I have been using it for quite some time and I can say that it has been very gentle with my skin. My skin never felt much better. Thank you NU SKIN! ageLOC® Y-Span and ageLOC® Gentle Cleanse & Tone will be available in Philippines starting August 2016. 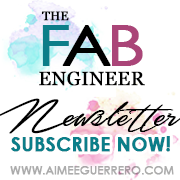 For more information you may visit their website at www.nuskin.com.ph or call them at 8NUSKIN (8687546).